Set against a stunning landscape close to Phoenix, Gilbert AZ real estate offers a vibrant community with an illustrious history, nature preserves, parks and numerous amenities. Approximately a half hour from Phoenix, there is much to enjoy right within Gilbert. As your Gilbert Realtor, we can tell you more about this fine community and how it is ideal for both families and retirees. Named as one of the safest places in Arizona, the diverse selection of Gilbert homes for sale provides a choice of locations. With agricultural beginnings, Gilbert began when William "Bobby" Gilbert made available to the Arizona Eastern Railway, in 1902, land that would later become the site of Ayer's Grocery Store. From a grocery store to post office in 1912, the town grew as more settlers arrived, including Mormons who had fled Mexico. 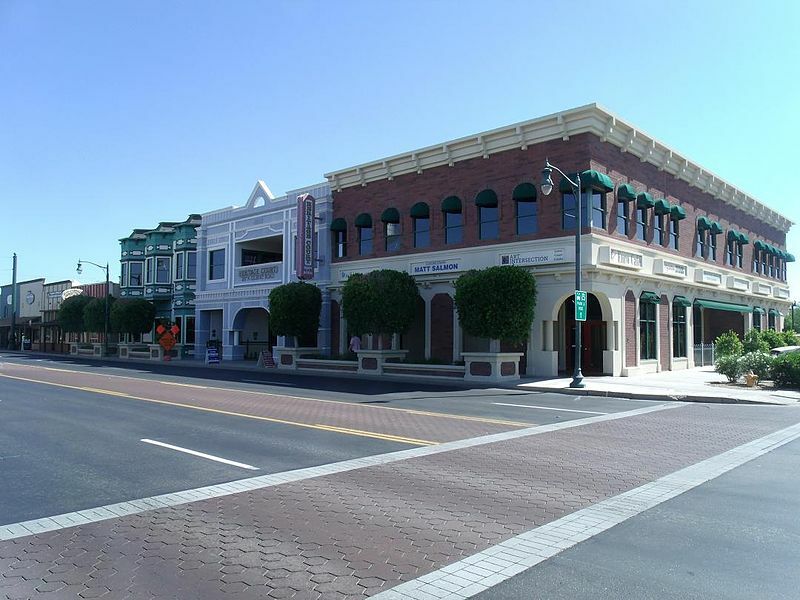 Today, Gilbert preserves its history with the Gilbert Heritage District and the Gilbert Historical Museum, listed on the National Register of Historic Places, which plays an important role in the present day Gilbert and offers special events as well as exhibits and photographs. Once known as the "Hay Capital of the World", homes for sale in Gilbert reflect its proud past as well as its growing place among modern affluent communities. Abundant parks are found in Gilbert and include the beautiful Riparian Preserve Park, Cosmo Dog Park, Freestone Skate Park, McQueen Park Activity Center and District Park, Eliot District Park and many more. The McQueen Park Activity Center is the site of classes as well as a climbing wall, basketball courts, baseball fields, gym and other amenities. Gilbert Properties give you access to abundant recreation, classes and activities for the entire family. Take the whole family to the Riparian Preserve to learn about fish, birds, nature and experience the observatory there. Enjoy the Gilbert Historical Museum or shop and dine at the nearby San Tan Village. The Hale Centre Theatre is located right in Gilbert, and the Desert Botanical Garden offers nature for all. Gilbert homes are also close to golfing, with Western Skies Golf Club nearby. Gilbert Days, an event that spans three days, brings a rodeo, parade, festive family fun and more. "A Night at the Museum - Gilbert Comes Alive" is an evening event in the landmark Gilbert Historic Museum. Additionally, the Riparian Preserve hosts the Feathered Friends Festival. Gilbert AZ homes provide the excitement of local events as well as Cactus League baseball games and Phoenix sporting events. As your Gilbert real estate agents, we can help the Gilbert home buyer with a diverse selection of fine Gilbert real estate choices to fit their lifestyle and budget. Browse our selection of Gilbert homes to find the best location and amenities to suit your needs. 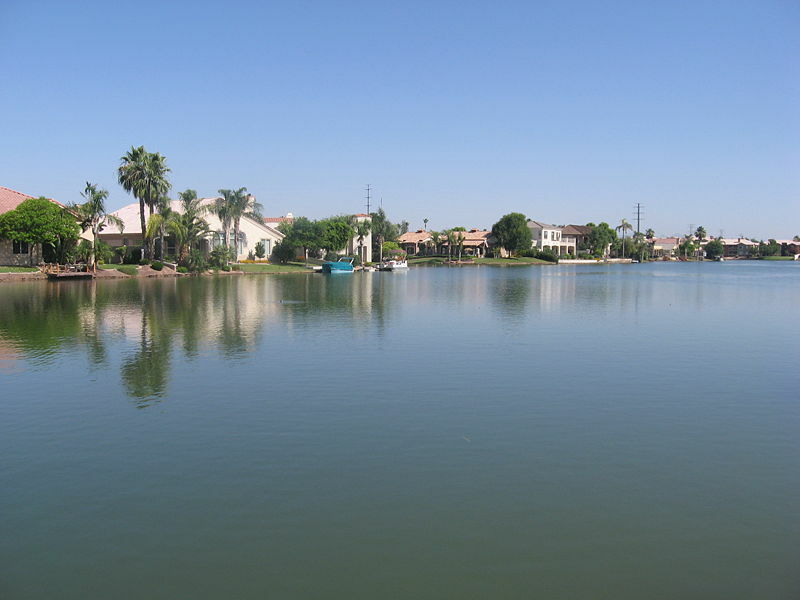 Whether you are relocating to the area of have lived in Arizona for many years, we can assist you with your questions regarding the community and real estate in Gilbert.